These proven receptacles are available in a variety of standard colors, with a textured powder coat to offer style and durability. 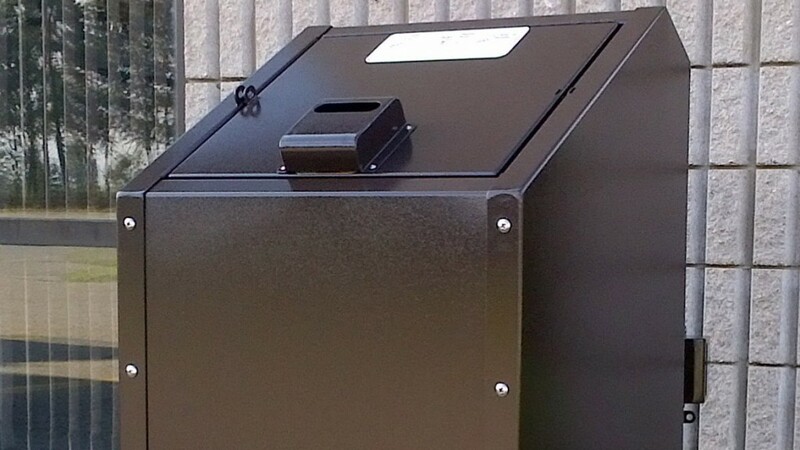 With a mounting system built into the bottom of the bin's base, BPLR units can be mounted to an optional precast concrete pad. All Paris Site Furnishings products are manufactured in Princeton, ON and available factory direct or through distributors and dealers throughout North America.